Let’s be honest: we take science and technology for granted. Just be glad that these women didn’t, because they changed our world forever with their efforts. Did you take your vitamins today? Thank Dorothy Hodgkin. 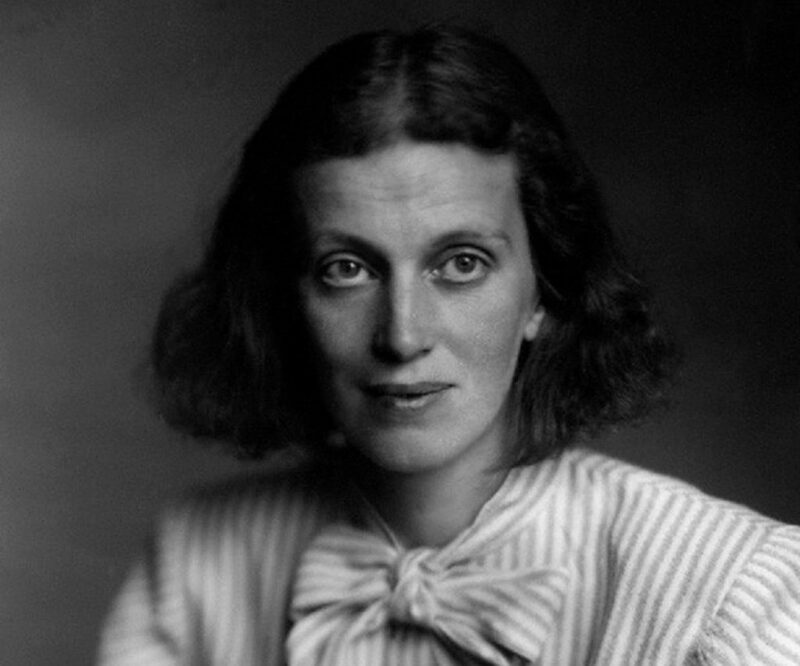 The daughter of authors and researchers who developed an interest in chemistry and crystals at the age of 10, Hodgkin was one of two girls allowed to study chemistry with the boys at the Sir John Leman School in the 1920s. Much of her career was spent at Oxford, where she worked closely with physicist John Desmond Bernal, extending his work on sterols, which were the subject of her thesis studies, and helped him make the first x-ray diffraction of pepsin. Despite contracting rheumatoid arthritis at 28 after her first child was born, despite the pain and swollen joints in her hands that made it hard to continue her delicate work with crystals under a microscope, in 1945 she created a three-dimensional description of a penicillin atom. She was elected to the British Royal Society for this work in 1947, two years after it allowed in the first woman. In 1963 she won the Nobel Prize – on her second nomination – for pioneering protein crystallography, a discovery that made it possible to develop synthetic and organic drug treatments and vitamins. We wouldn’t have modern drug treatments or vitamins without Hodgkin’s work. 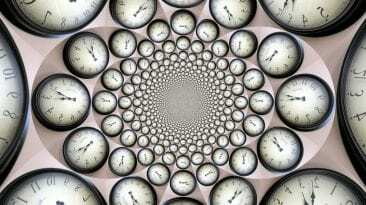 Scientists continue to use her methodology to ascertain materials’ atomic structures. It may have taken humanity much, much longer to discover the double-helix structure of DNA without Rosalind Franklin’s work. It was her work that determined there were two forms of DNA, not just one, which helped further the discovery of the double-helix shape. She’s also the one who sussed out that the backbone of one side is not parallel to the other. Franklin knew, through her research, that hydrogen bonding was a cornerstone of DNA construction, just as she was keenly aware of the difference between enol and keto forms, the key to the base pairing that binds one side of the double-helix strand to the other. If left alone to work, and if it weren’t for Watson and Crick, it was estimated Franklin would have completed the image within a few months. She very much could have made all these discoveries without the men’s work; they could not have done so without her contributions. 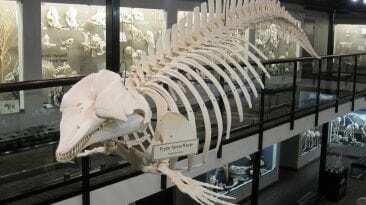 Yet they’re the ones with the glory and she’s the one for whom scientists are trying to gain recognition. Were you born with a weird gene that skipped a few generations? 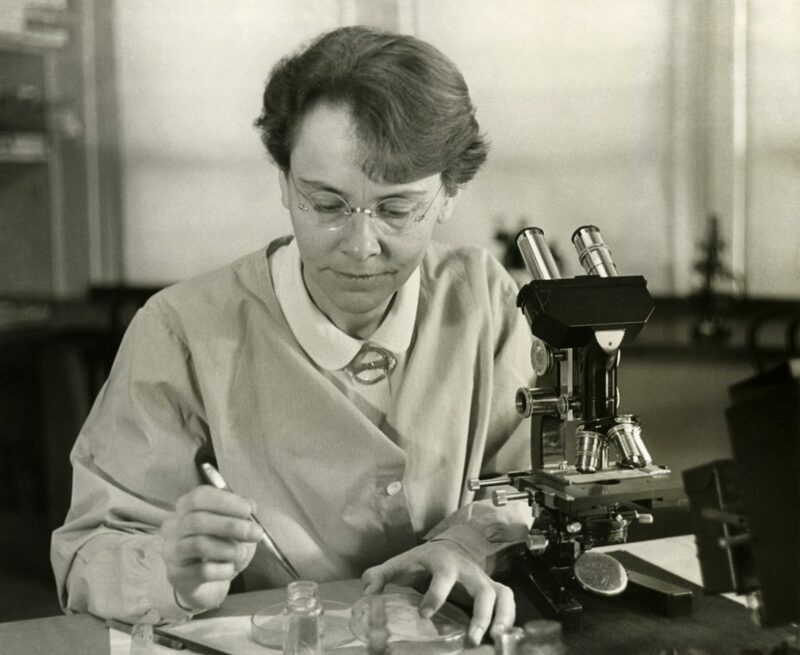 Barbara McClintock can tell you why, how it got there and what it means. 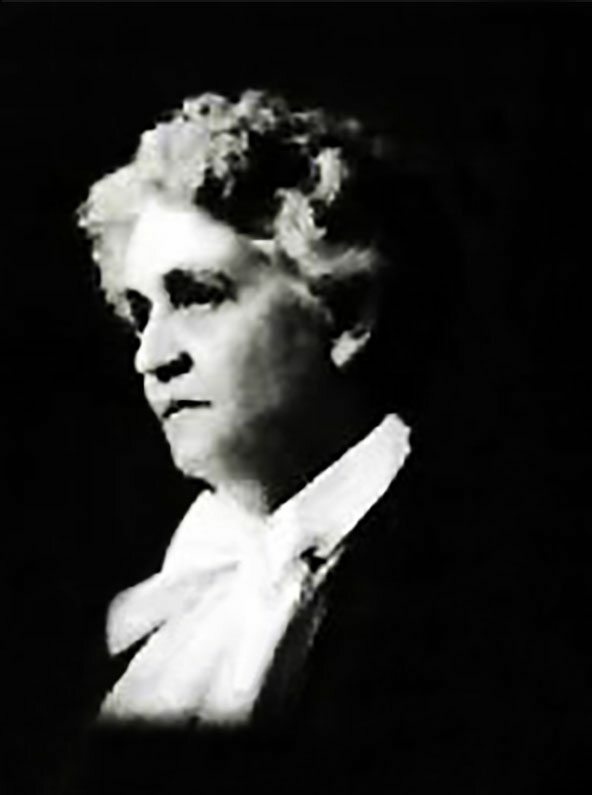 McClintock, whose parents were of the “forget college, get yerself a husband!” variety, could not dissuade her from pursuing her curiosity, studying at Cornell’s College of Agriculture. While still in graduate school, she developed a technique that allowed the identification of all 10 maize chromosomes, which later led to the ability to link individual chromosomes and how genetic material crossed over from one strain to another. By studying the hereditary movement of genes within corn varieties, from the color of kernels to the way they grow and the conditions in which they thrive, McClintock was able to prove that genes and their deeply coded information can move around on a chromosome. This movement turns some genes on or off, depending on what they’re located near, and these changes can either carry over from one generation to the next or skip over generations. If Edward Teller is the “father of the hydrogen bomb,” then Goeppert-Mayer is the mother. 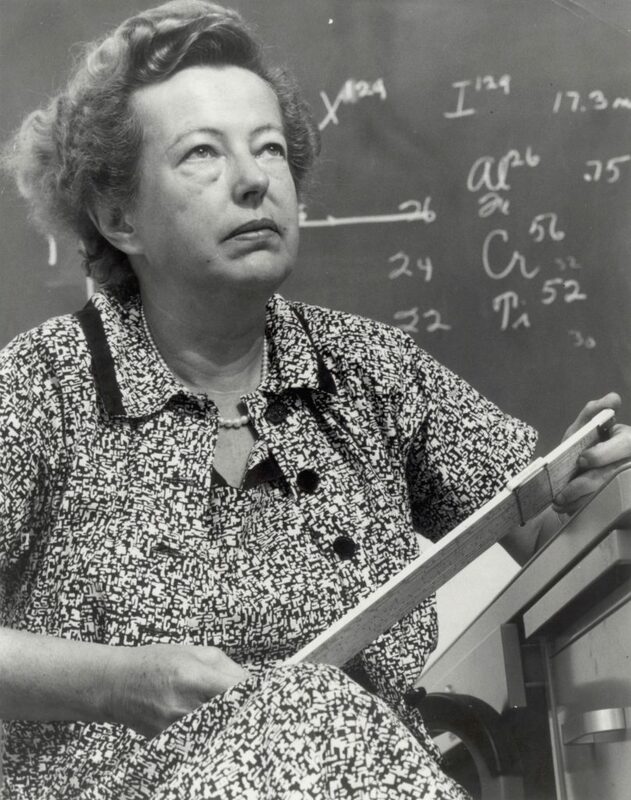 Just her admittance to Gottingen University was an accomplishment at the time, but after switching from math to physics, Goeppert was recognized for her brilliant mind. After marrying Joseph Mayer in 1930, they moved to the United States. She published a statistical math textbook and found work as a lecturer at Columbia University, but it was her work during the Manhattan Project that put Goeppert Mayer on the map. She studied isotope separation at the university’s Substitute Alloy Materials Laboratory, researching the chemical and thermodynamic properties of a uranium isotope and ways it might be possible to separate varieties from each other using photochemical reactions. Goppert Mayer envisioned the idea of a nuclear shell based on the most stable nuclei, research for which she won the Nobel Prize in Physics in 1963 after years of dividing her time between Los Alamos – where she worked on the atomic bomb – and the University of Chicago, along with the Argonne National Laboratory. The ability to shape the world around us sets apart from animals, right? Well, not so much chimpanzees. That’s profound. And we have this tiny powerhouse of a woman to thank for our understanding of them and ourselves. 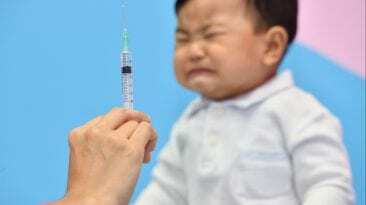 Inspired in no small part by the “Dr. Dolittle” series, about a doctor who could speak to animals, Goodall moved to Tanzania at the age of 26, quietly and patiently studying them from afar until they accepted her nearly as one of their own. Without formal college training at the time, she got her start in Africa at a local history museum, where a paleoanthropologist sent her to a game reserve to study chimps. She arrived at the Gombe Stream Game Reserve in 1960 and eventually earned the trust of an adult male chimp. Her research and observations revealed that chimps eat meat as well as plants, are capable of using tools and can make the tools they need, much like humans do. 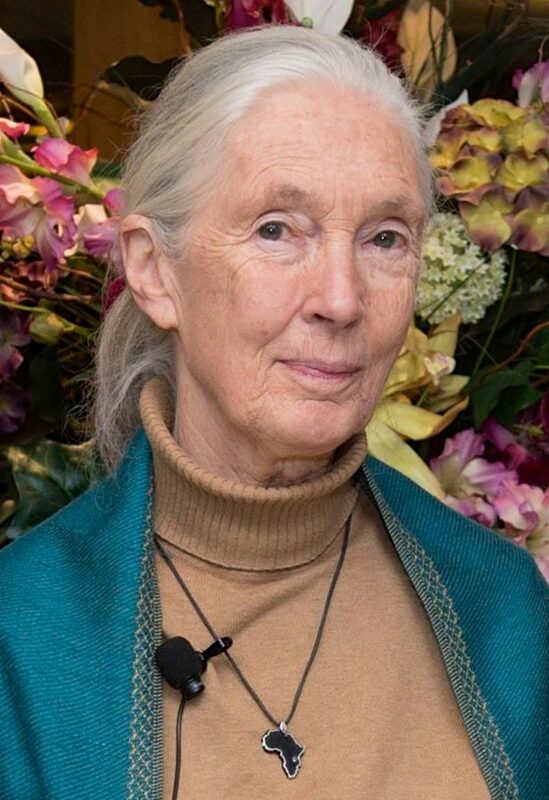 Now a world-renown conservation and animal advocate, Goodall travels the globe speaking of the importance of preserving open spaces for people as well as the animals she loves so dearly. Have you known anyone with leukemia or a herpetic virus? They’re treatable because of Gertrude Elion. The daughter of Eastern European immigrants, Elion got her start at Hunter College at the City University of New York, earning a B.A. in chemistry in 1937. When World War II hit, much like in other industries, there was a high demand for women to take over scientific jobs. Elion stated at what would become GlaxoSmithKline as an assistant to George H. Hitchings, working side-by-side to develop revolution and first-of-their-kind drugs to fight leukemia, herpes and HIV/AIDS, in addition to establishing methods for creating drugs that can hone in on specific pathogens, thereby making them more effective. 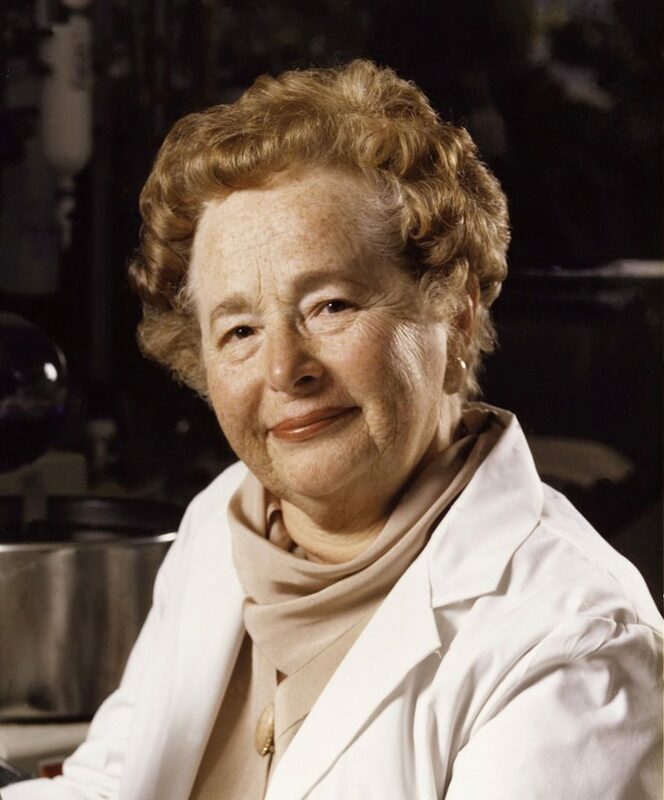 Among her many accolades, Elion received an honorary SD degree from Harvard in 1998, an honorary doctorate from Polytechnic University of New York in 1989 and, in 1988, she and Hitchings were awarded the Nobel Prize in Physiology or Medicine, which they shared with Sir James W. Black. In all, Elion held 45 patents, 23 honorary degrees and was considered the favorite aunt of her brother’s children. How do you fill the shoes of a Nobel laureate? You win one for yourself—and that’s exactly what Irene Joliot-Curie did with her husband in 1935. Joliot-Curie discovered that radioactive elements could be produced from other stable elements. Her work was a precursor to that of the team working on the Manhattan Project in the 1930s and early 1940s. 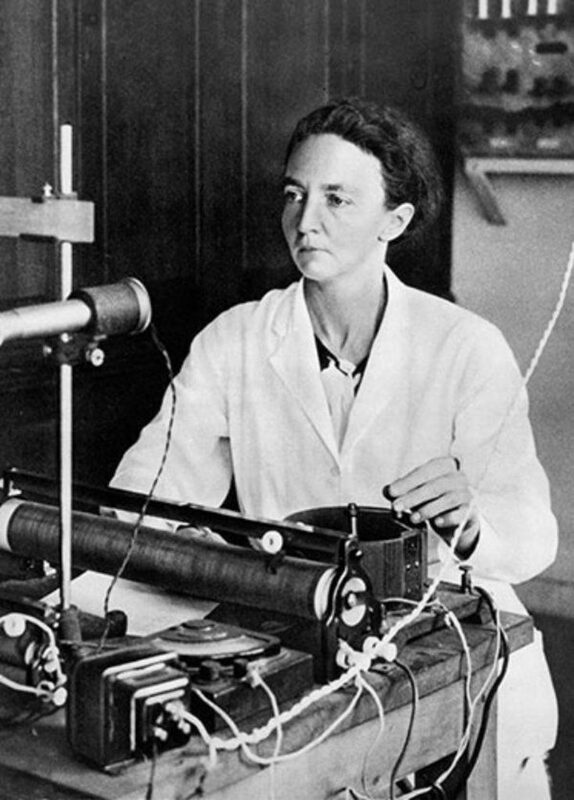 Joliot-Curie worked with her mother in field hospitals during WWI and operated x-ray machines her mother invented. When that war was over, she resumed her studies in Paris, specializing in chemistry and writing a thesis on radiation emitted by polonium. Working in partnership with her husband, Frederic Joilot, she determined that radioactive elements can be created from stable elements through a series of experiments that involved shooting alpha particles at aluminum foil and turning the foil radioactive. They won the Nobel Prize in Chemistry in 1935 but their work was far from over. Unfortunately, all that work examining and experimenting with radiation was an occupational hazard of sorts and Joliot-Curie died of leukemia. Statistically, you are probably reading this on your smartphone through a wi-fi connection. 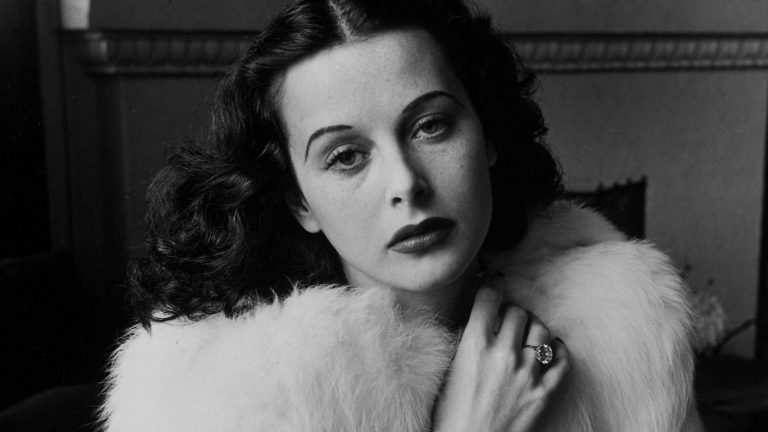 You have Hedy Lamarr to thank for that. The gorgeous actress was a pioneer of wireless communications after immigrating to the United States from Austria. Working with fellow inventor George Anthiel, she developed a communication system to fight the Nazis during WWII that functioned by manipulating radio frequencies. These transmissions created an unbreakable code that could not be solved by the German forces and allowed for the sending and receiving of coded messages without being obtained and revealed by the enemy. They received a patent on this technology in 1941 but, as tends to happen, the full use and ability of their invention was not appreciated until years later. The second application was naval warships during the Cuban Missile Crisis; this led to other military uses. The technology, known as “spread spectrum,” essentially made the digital age possible. 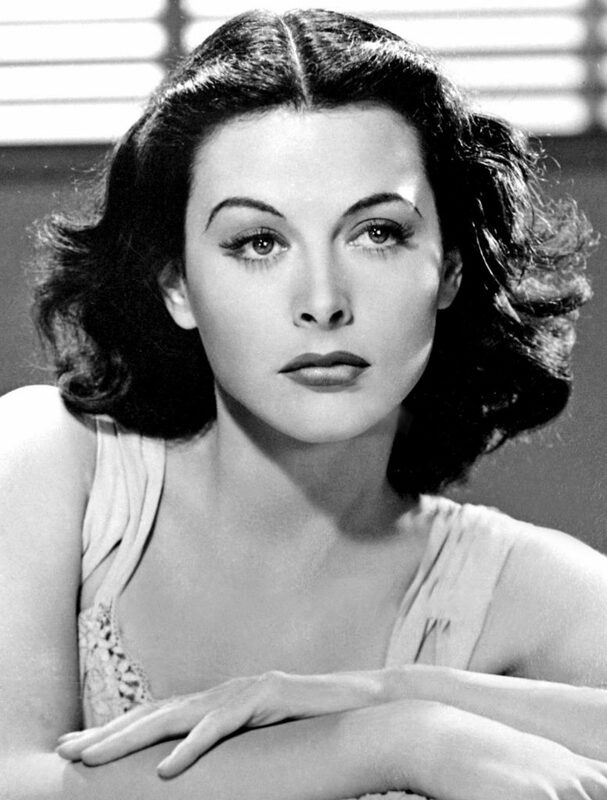 Without Hedy Lamar, there would be no cell phones, no smartphones, no wireless communication or transmission of data at all. She and Anthiel were recognized by the Electronic Frontier Foundation in 1997 with the group’s Pioneer Award; later that year, Lamar was the first woman to receive the BULBIE™ Gnass Spirit of Achievement Award. 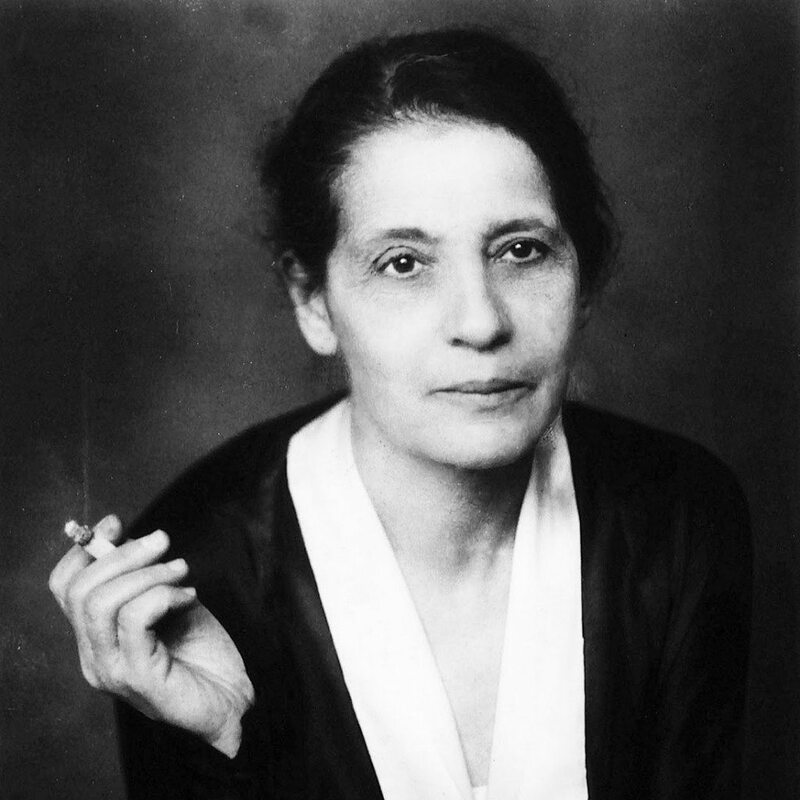 One of the pioneers of nuclear power, Lise Meitner started her career working next to a lab, unpaid for a year, as a “guest” of her partner Otto Hahn, despite being the second woman in all of Austria to earn a secondary degree. She met Hahn while studying at the Kaiser Wilhelm Institute for Chemistry in the early 1910s; by 1917 they discovered protactinium, a new element. Within a few years, Meitner and Hahn were part of the international effort to find an element heavier than uranium, which inadvertently sparked the race to harness nuclear power. She and Hahn continued to work together after she fled Hitler’s Germany and realized via their correspondence that neutrons were not sticking to the nucleus of uranium but were instead being smashed in two. Their work was closely followed by Einstein, who told U.S. President Franklin D. Roosevelt about the power such atomic tinkering could unleash. Six years later, the atomic bomb was created. Meitner was horrified by the destruction indirectly made possible by her work. When Hahn was recognized for his work with a Nobel Prize in Chemistry, no mention was made of Meitner and her contributions. Sure, she had an element named after her (meitnerium), but she received no public acknowledgement for her efforts. Oh, Marie Curie. The first woman to win a Nobel Prize, the first person to win the award not once but twice, the first woman to be selected a Professor of General Physics at the Sorbonne, the first lady of radiation and x-ray technology. Curie, along with her husband, Pierre, discovered the elements polonium (named for Marie’s homeland of Poland) and radium while working with pitchblende, a mineral. She was inspired by the work of Wilhelm Conrad Roentgen, who found that uranium sheds rays weaker than x-rays, and continued to experiment with uranium. Marie Curie found that the rays were constant regardless of form or condition. 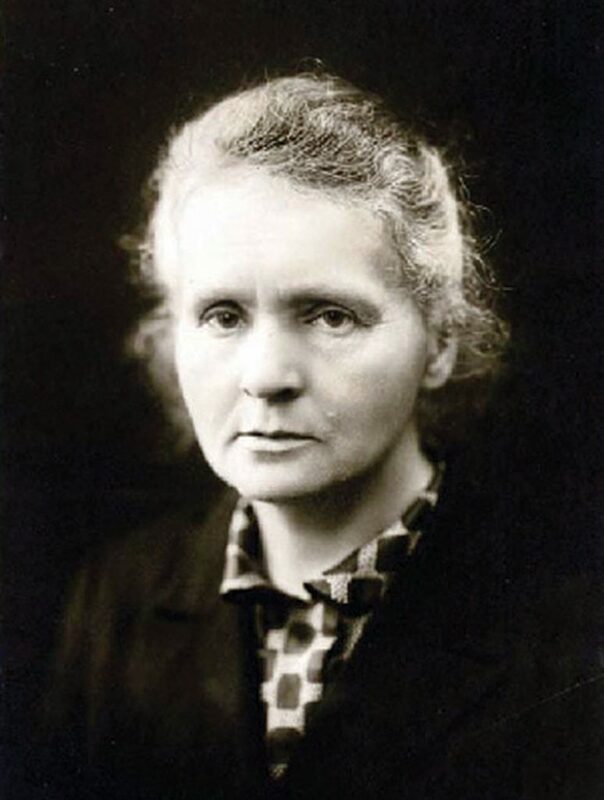 She theorized that the rays were linked to the element’s atomic composition and, in that moment, she launched the field of atomic physics and the term radioactivity. When Pierre was killed in an accident, Marie took over his teaching position at the Sorbonne. One of the couple’s daughters, Irene Joliot-Curie, would follow in her parents’ footsteps and continued their work in radioactive elements. The next time you gaze up at the night sky and marvel at the constellations, think of Maria Mitchell. Born in Nantucket in the early 1800s, she and her father would study astronomy, a practice that would not have been widely encouraged for women at the time. At the age of 29, Mitchell found a brand new comet that would be named for her while also boosting her recognition and respect among astronomers. It also earned her a gold medal from the king of Denmark, Frederick VI. From an early job at a Nantucket library, where she served as its first librarian, Mitchell became the first professional female astronomy in the United States before she turned 30 and was the first woman named to the American Academy of Arts and Sciences. 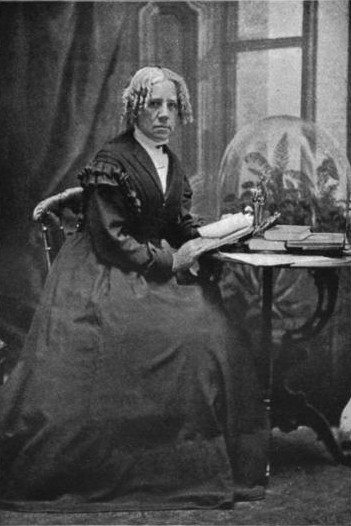 In 1850, Mitchell added to her list of accolades, being elected to the American Association for the Advancement of Science. Mitchell also spent time as an astronomy professor at Vassar College, where she and her students documented Venus passing over the face of the Sun. The space race had some serious, um, fortitude behind it. After launching the first satellite and the first man into space, the Soviets went one more step toward history, launching Valentina Tereshkova into orbit. The first woman in space for any nation was among a small class of four female cosmonauts. 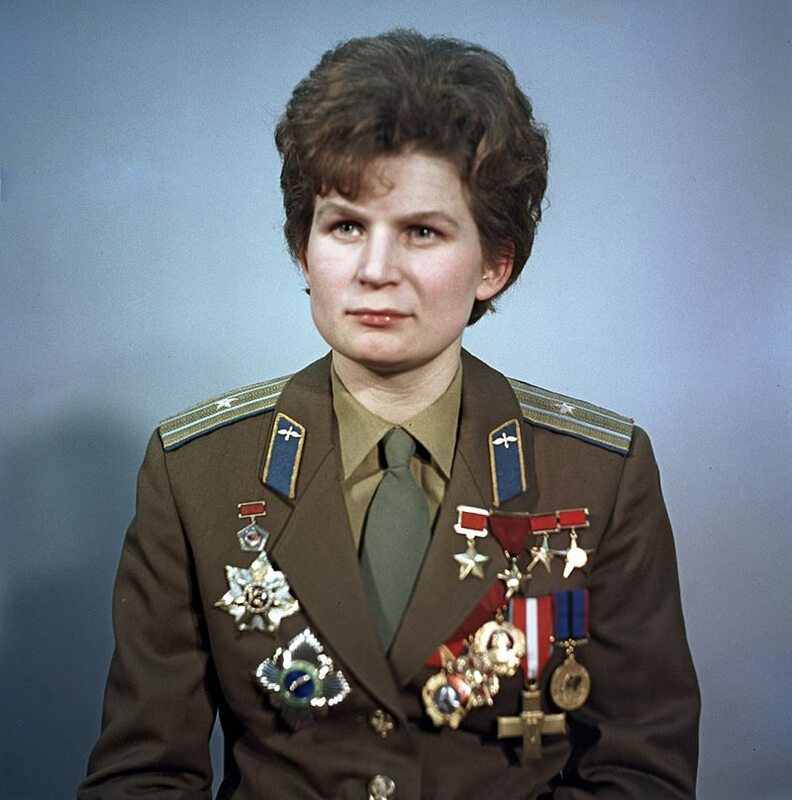 Even though she had no background or training as a pilot, Tereshkova had completed 126 parachute jumps prior to volunteering for the Soviet space program. She was selected as the first (and, as it turned out, only) female cosmonaut, spending three days in space. 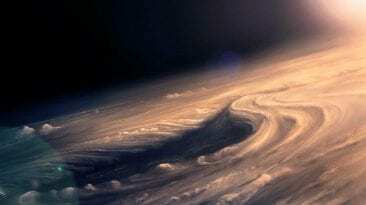 She orbited the Earth 48 times aboard Vostok 6 in her only trip to orbit. In fact, her trip was almost tragic in its own right: an error in the craft’s navigation software nudged her away from Earth, but she noticed and alerted her comrades on the ground to the issue and a new algorithm was programed to ensure her safe landing. Tereshkova later married another astronaut; their daughter, Elena, was studied with great interest because she was the first child born of parents who had been in zero gravity. The daughter of a pawnbroker, Elizabeth Garrett had a comfortable life from the start. Her father could afford a good education for all of his 12 children, including the girls, but she grew up with the expectation she would graduate, get married and live a life of leisure. Instead, Elizabeth met two women that would reset her course: feminist Emily Davies and Elizabeth Blackwell, the first American woman to become a physician. With that, Garrett’s destiny was sealed: she wanted to be a doctor. Of course, that was considered absurd at the time, but she started with nursing classes and sat in on classes designed for men studying to be doctors. Boys being boys, they complained and she was barred, but Garrett persisted, later passing a series of exams from the Society of Apothecaries and becoming certified as eligible to become a doctor. The society did not specifically prohibit women from taking their exams, a convenient loophole for Garrett. In 1866 and with her father’s support and help, she started a pharmacy for women; later she taught herself French, went to the University of Paris and earned her degree – which got her nowhere in England. 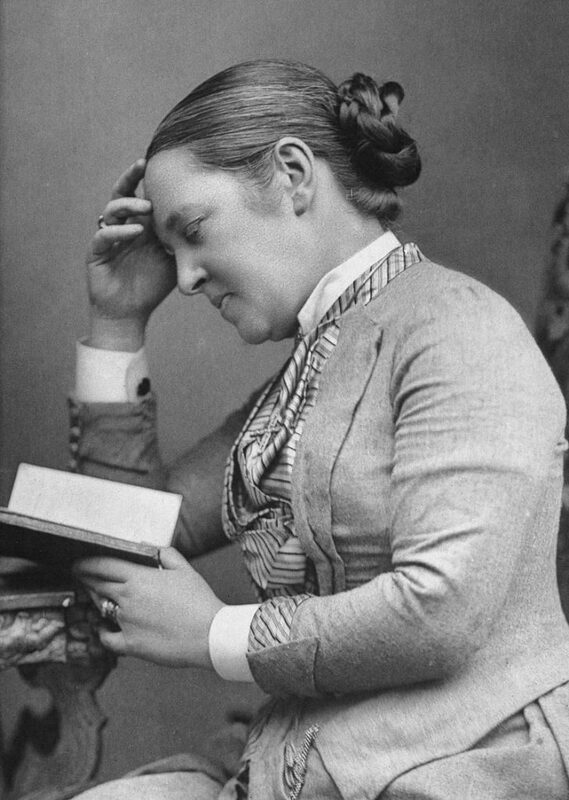 Instead, her husband, James Anderson, founded the New Hospital for Women in London and staffed it with women. In 1876, Parliament passed legislation allowing women to become doctors. Grace (Brewster Murray) Hopper’s life was devoted to the service of her country from the start. After graduating from Vassar, where she studied math and physics, she earned a master’s degree in mathematics from Yale and began teaching at Vassar while working on a doctorate at Yale. In 1934, Hopper became one of the first women to earn a PhD in mathematics. She then joined the Naval Reserve in 1943, the same branch of the military in which her grandfather served, and because of her background, Hopper was assigned to the Bureau of Ordnance Computation project at Harvard, where she learned how to program a Mark I computer. Hopper later worked on both Mark II and Mark III computers. She worked on developing the first compiler for computer language in 1952, the precursor for the Common Business Oriented Language. In 1964, Hopper retired from the Naval Reserve but returned at the age of 60 to work on standardizing communications between computer languages. Hopper retired for real in 1986 at the age of 79 with the rank of Rear Admiral and with the added distinction of being the oldest serving officer in the Navy. 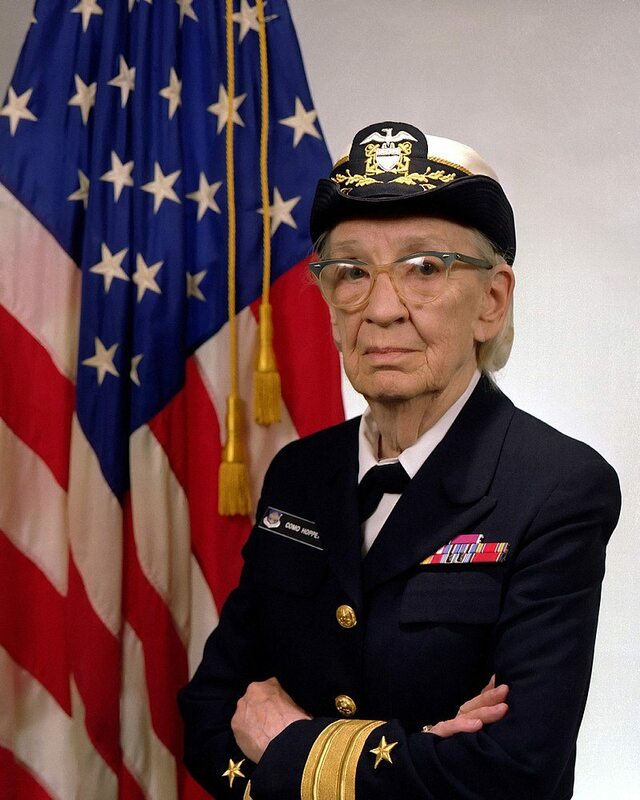 In 1991, Hopper was the first woman to receive the National Medal of Technology; in 1997, the naval ship the USS Hopper was commissioned in her name. A woman from the 1800s is the mother of all computer programmers. Augusta Ada Byron — her father was Lord Byron the poet — was introduced to math by her mother, Lady Anne Isabella Milbank Byron, in the hopes of keeping her grounded and not flighty and morally questionable like her father. By the age of four, Ada was studying science and math with a tutor; by the time she was 12 she was sketching flying machines. 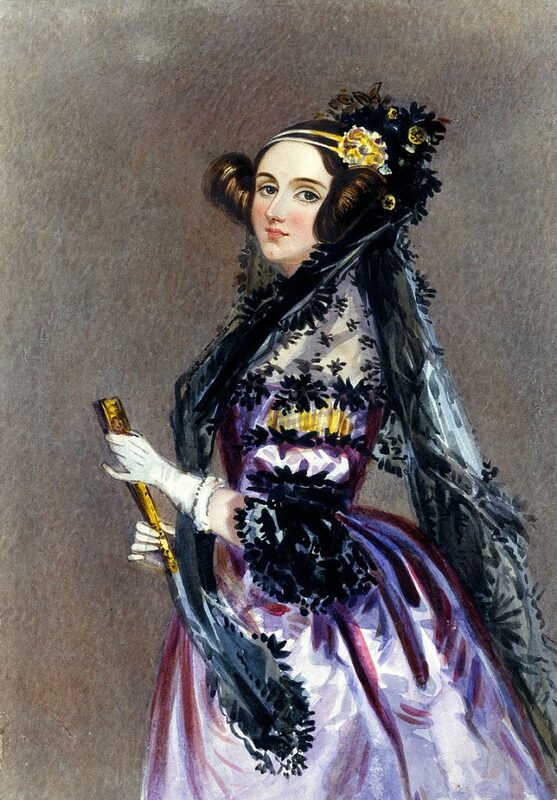 She became a student of Charles Babbage, called the father of the computer for a calculating machine, a device she theorized could be used to calculate Bernoulli numbers, the first algorithm carried out by a machine. Her notes were published in an English journal in 1843, three times as long as the original paper Babbage wrote, but instead of her full name, only the initials AAL were published. Lovelace thought anything could be manipulated by machines, including music and photos, not limited to numbers alone. There was, however, one numbers-related area in which she was unsuccessful and unremarkable: she developed a gambling habit, one time losing £3,200 on a horse race. Like many other women, Lovelace died long before her work was recognized for its accuracy and vision: It wasn’t until 1953 and B.V. Bowden’s book “Faster than Thought: A Symposium on Digital Computing Machines” that some of her work received the attention it deserved. A computer language developed in the later 1970s is named for her and is still used today in the health care, aviation, financial and space industries. One of the most important people in modern medicine never even knew she made a single contribution. 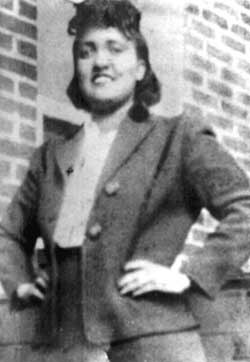 Henrietta Lacks was a working mother of five children in Baltimore in the 1940s when she went to Johns Hopkins Hospital complaining of vaginal bleeding. Doctors found a large malignant tumor on her cervix and confirmed she had cancer. As part of her treatment, a sample of her cancer was collected in a biopsy and sent to Dr. George Gey, a notable cancer researcher who had studied the cells of other patients at the hospital. Unlike all other patients, however, the cells collected from Lacks stayed alive and replicating. Lacks cells grew quickly, doubling every 20-24 hours, and Gey instantly recognized a miraculous opportunity to study cancer and work on new treatments. The only problem: no one told Lacks or her family about the cells, the tests or the research conducted with them. These cells have become the cornerstone of modern medicine, cancer treatments, vaccines, HIV and AIDS therapies and countless other items. Her family never knew of her miraculous legacy until the 1970s when a researcher tried to contact her children to get samples for further study. The Lacks family has maintained a sometimes stressful relationship with Johns Hopkins, which now has a scholarship fund in Henrietta’s name. As a young girl in Pennsylvania, Rachel loved the outdoors and all the creatures that lived there. She would write about her adventures and they inspired her studies at the Pennsylvania College for Women and the Woods Hole Marine Biological Laboratory, receiving her MA in zoology from Johns Hopkins University. During the Depression, she worked for the U.S. Bureau of Fisheries to write radio scripts and wrote natural history pieces for the Baltimore Sun before a 15-year career as a federal scientist with the U.S. Fish and Wildlife Service. Carson combined her love of learning and nature in a series of pamphlets aimed at helping people appreciate and notice the world around them. Later she would address conservation and environmental protection, stunning the world in 1962 with her book “Silent Spring,” questioning agricultural practices, namely the use of pesticides, and their toll on animals. Despite aggressive push back from chemical companies, Carson continued her work and testified in front of Congress about her concerns. 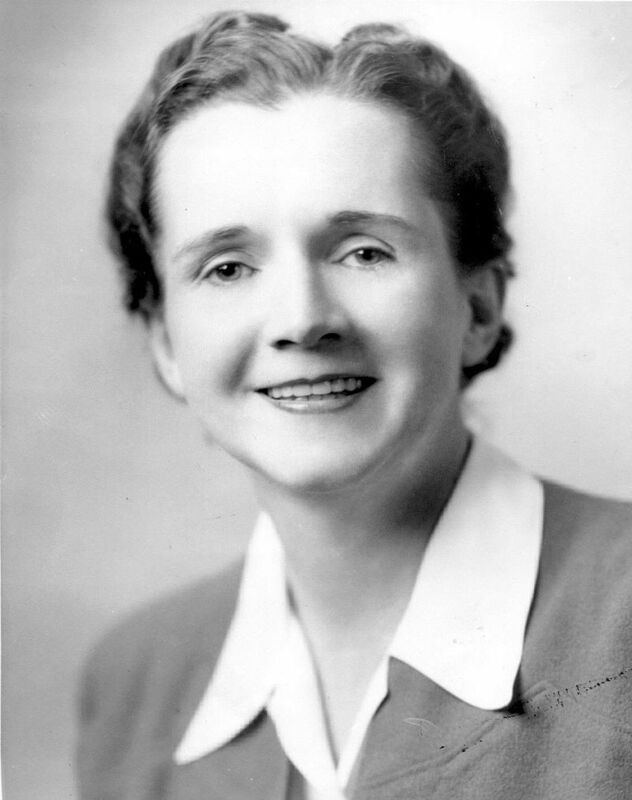 She successfully worked for a national ban on DDT and other pesticides, eventually paving the way for the creation of the EPA. Not all brilliant scientists are naturally good in school. 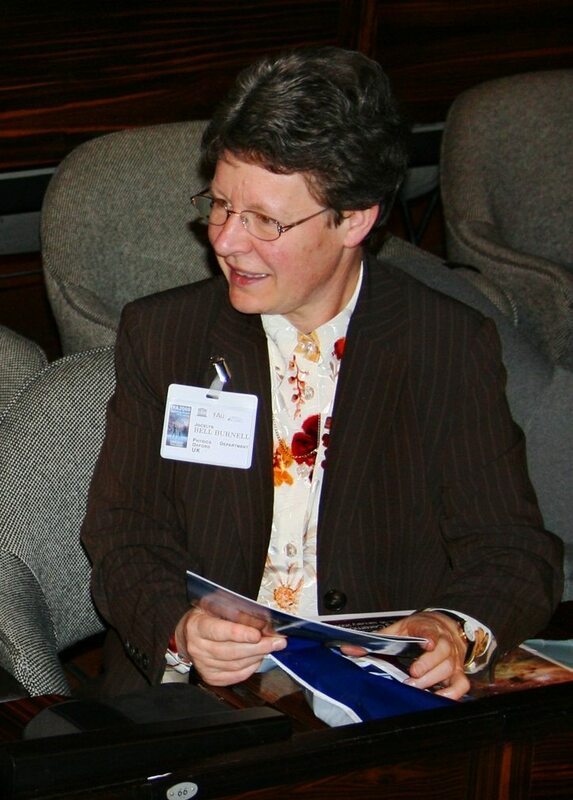 Jocelyn Bell Burnell struggled as a child even though she loved learning. Her parents believed in her and sent her from Ireland to a boarding school in England. It was just the right change for her, as she quickly proved herself a strong student. She earned a bachelor’s degree in physics at the University of Glasgow and continued her education by studying radio astronomy at Cambridge. 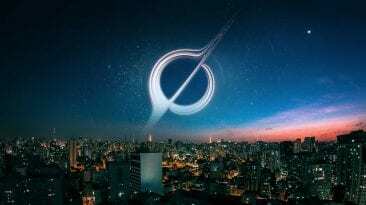 She was part of a team that built a massive radio telescope for monitoring quasars, spending years studying the data it produced and noticed anomalies that were later determined to be from neutron stars. 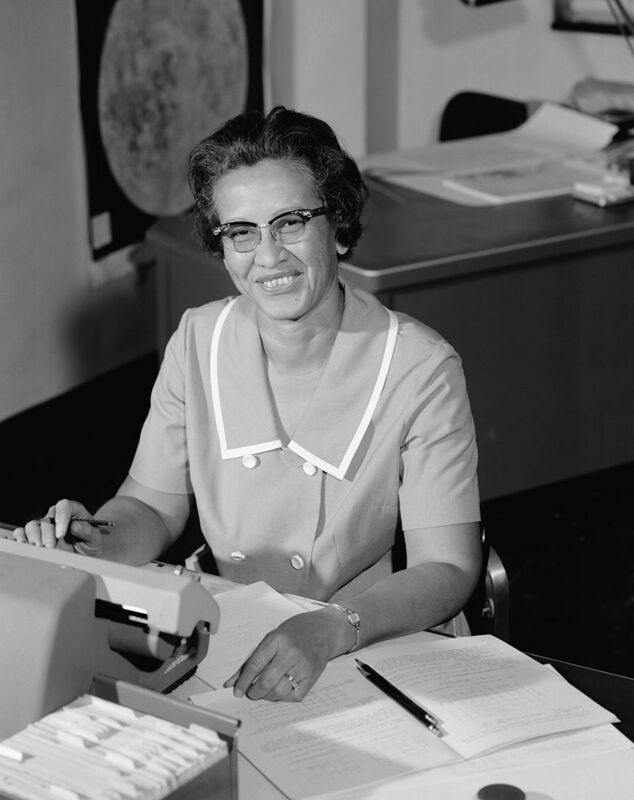 When the findings were published in 1968, the same year Burnell earned her PhD in radio astronomy at Cambridge, she became something of a minor celebrity in scientific circles. Imagine her surprise, and those of other scientists, when the 1974 Nobel Prize in Physics for the discovery only named her male supervisor, Antony Hewish. Her name was nowhere to be found. She, however, took the snub in stride because she was a graduate student at the time. 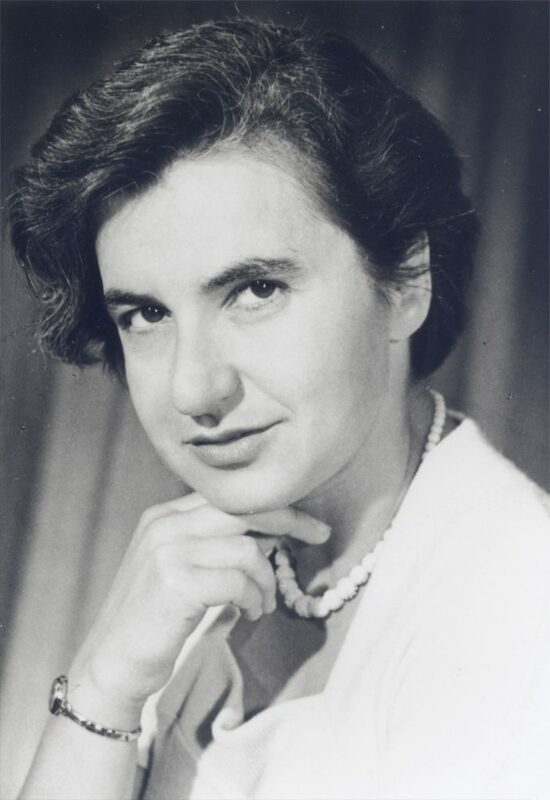 Her career continued and she received many other accolades, including an Oppenheimer prize in 1978, named president of the Institute of Physics from 2008 to 2010 and served as president of the Royal Society of Edinburgh since 2014. The status quo was of no interest to Eliza Burt Gamble. Raised by a feminist mother after her father died when she was just two, Gamble worked as a teacher in Michigan and led the school district but there’s no record of her receiving any formal training. Despite that, and firmly believing that women were not lesser to men in any sense, she wanted to prove her equality, and she wasn’t about to do it half way. She set out to write a counterpoint to Charles Darwin’s work “The Descent of Man” and, because there was no existing body of research to support her hypothesis, she did the work herself. She spent a year in Washington, D.C., studying at the Library of Congress and published “The Evolution of Women.” She wrote that female sexual characteristics were highly specialized and more complex than male characteristics, which were unable to perform legitimate functions. She also wrote that the ability of humans to exist and be compassionate and conscientious were the direct results of maternal instincts. Her work was well received and widely published and helped support the effort for women’s suffrage.